Use wedding table plan for your reception. With this personalised seating plan your guests will easily find their place. Table plan for your wedding will help to keep order at the ceremony. 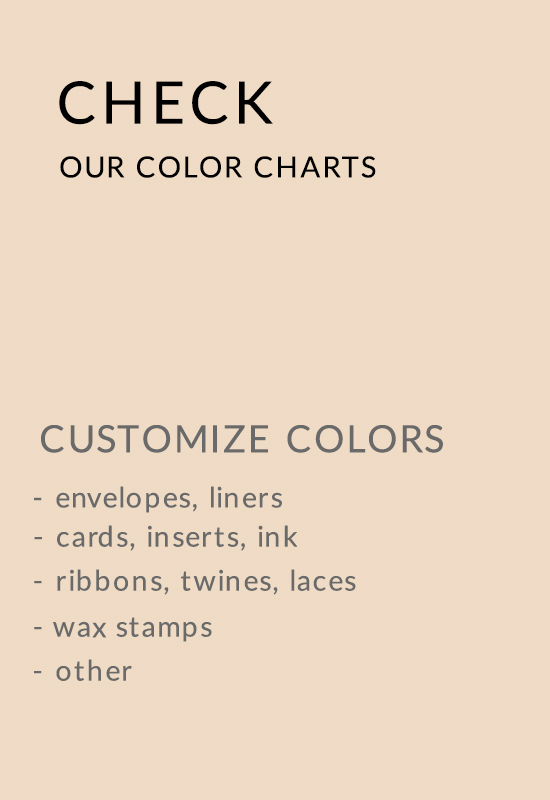 Customize your wedding seating plan and match it to the rest of your wedding stationery. Choose from variety of designs and patterns. Create a beautiful customised table plan for your wedding.